Van Phuc Silk Village (also known as Ha Dong Silk Village) is located in Van Phuc Ward, Ha Dong District, 10 km far from Hanoi center, next to the Nhue River. Van Phuc is the most beautiful and famous silk weaving village in Vietnam. 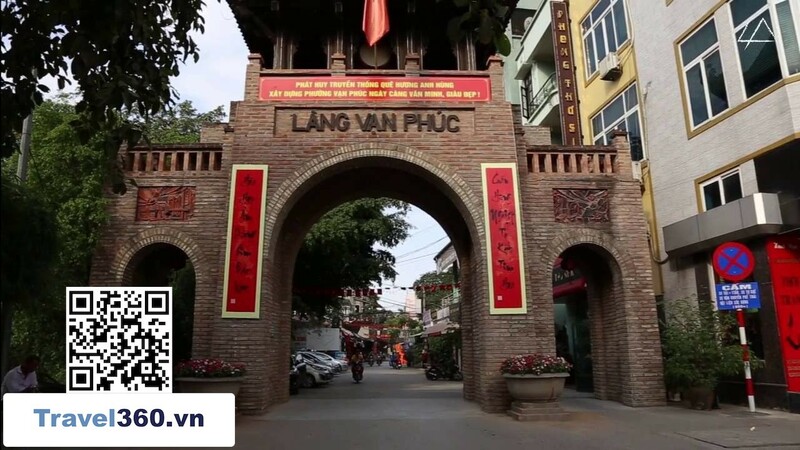 Although the urbanization process is becoming more visible, Van Phuc silk village still retains the typical features of Vietnam's countryside: ancient trees, wells and afternoon markets in Dinh. In 1931 Van Phuc silk was introduced to the international market at Marseille Fair and was regarded by the French as the most sophisticated product of Indochina. In 1958, Van Phuc silk was exported to Eastern Europe. Preferred and so far has gone through many countries around the world. In 2007, Ha Huynh's Ha Dong Silk film was released, which won awards at several prestigious film festivals in Asia. It is not difficult to recognize the village on the banks of Nhue River with the main gate bearing the words "Van Phuc Village". Today, it is more spacious to welcome tourists to visit, however traditional features. The countryside of Vietnam is still preserved as a red tile roof, the roof of the house has a long bored moon, phoenixes fly in four corners of the roof bend. Van Phuc silk has a variety of designs, about 70 types, silk, brocade, with many different names such as: flower, long phoenix, flying clouds, cinnamon, sa slipper, slippery, life style ... There are four types of flowers: animals, plants, objects, graphics. Animals exhibit the four gods, two long, long phoenix, long phoenix, long, hydrangea, phoenix in the cloud, phoenix book, turtle pouch letter, song, moon. Plants include: chrysanthemum, bamboo shoots, apricots, apricots, lemons, roses. Items: letter, money, flower basket, antique, lantern. Painting: rhinestones, seals, vases, crowns, squares. All shapes and patterns on the Van Phuc silk are rich imagination, hands of talented artisans woven into unique products, showing creativity delicate, rich aesthetic. 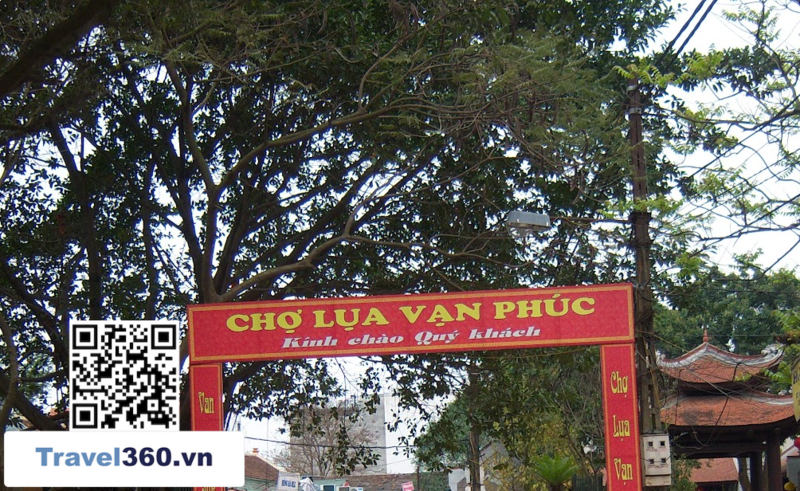 First you come to Van Phuc silk village, you will encounter the gate of the village is very big and beautiful. 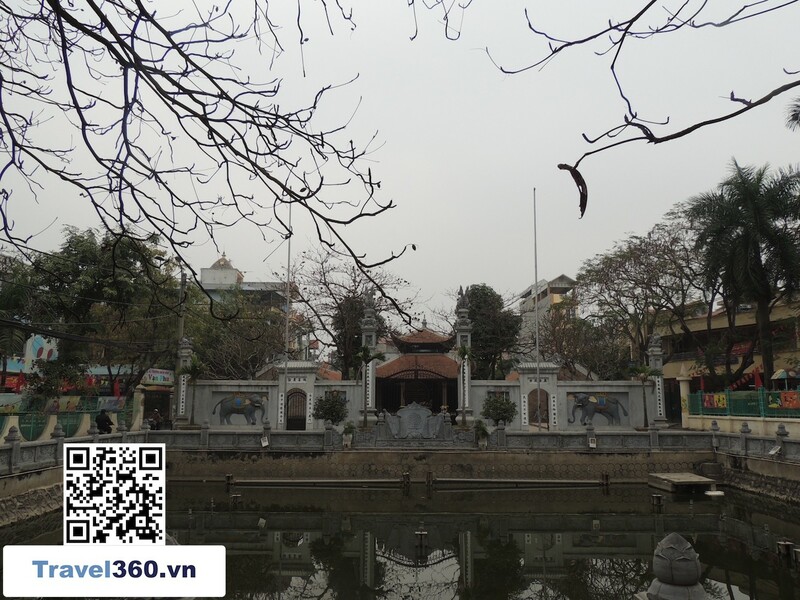 Right on the left side of Van Phuc village, you will see the ancient Van Phuc Pagoda, the pagoda with the northern nature with ancient trees, the well with the wooden bridge will surely bring you feeling relaxed. Go 20m further you will see a welcome board along with sightseeing / shopping map. 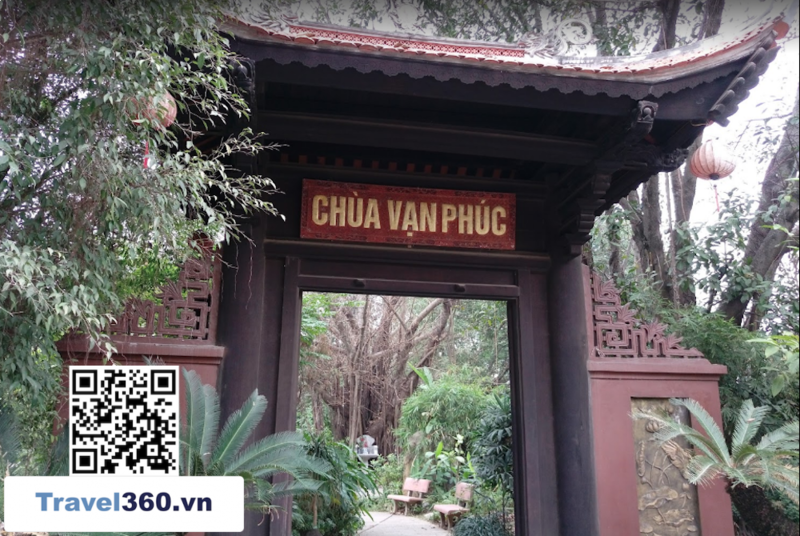 Because Van Phuc village is not so big, for convenience, you can take your phone to capture the map. Here you should also send the car always to walk the shopping tour is the best. Follow directions to enter "Cultural Tourism and Shopping". Turn left to enter the cultural tourism will be greeting gate. Going on is a showcase / showcase of how the silk will appear in front of you. When you have finished the tour, you can go out to the market for shopping and shopping. Silk items are sold in a variety of sizes, from small children to adult ones. You will find the item you need in Van Phuc from the handkerchief to the scarf style momentum. Next you go back to the welcome board and the original map. We will go deep inside, the village road in Van Phuc is very clean, there is very little rubbish. Going on a distance of about 200m will be the "Van Phuc silk business center". In the market a lot of stalls selling goods made from silk, Vietnamese guests are also many that West also much less. If you are tired and thirsty, right in the center of the business center there is a country pub. After the shopping / shopping finished, turn out to meet the gate bye. 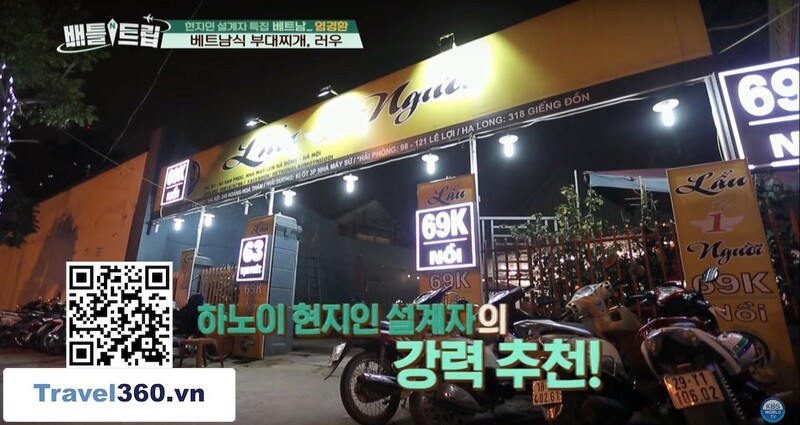 "See you again"
Take a bus (Use the search application to search or visit http://timbus.vn/ ) or use google map to check https://www.google.com/maps. WHAT TO DO WITH VAN PHUC?